Mark is a contributing author of Implementing Service and Support Process: A Practical Guide. The book is a reference tool compiling IT management best practices and IT Service Management within the ITIL framework from the vantage point of international experts. 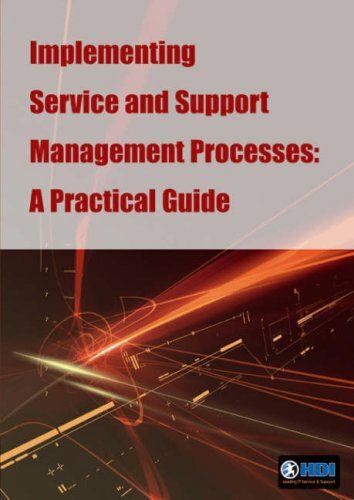 Mark's chapter on Service Level Management aligns well with HP's BTO focus on ITSM implementations. Mark, an IT Solutions Architect, works for HP.